You may have noticed a new trend popping up on beer menus, bottle shop selections, and in the ice chests of your local bottle shares…MEAD! The fermented honey wine (reportedly also the world’s oldest fermented beverage) that was once banished to only be known as Renaissance Faire swill has made an epic comeback; slowly infiltrating the craft beer sect with over 165 mead-producers in operation in the United States serving innovative renditions of the classic libation. What makes these flourishing meaderies even more impressive is the cost breakdown — on average, it costs 360% more than craft beer to produce, yet mazers (mead-makers) across the country have been seeing positive results in the industry which had sales grow over 128% from 2013 to 2014 (based on statistics taken from only half of the country’s registered meaderies.) Could a portion of this spike have something to do with Game of Thrones? Possibly. Will this upward growth continue? Who knows? But for now, mead is coming into light as more than just a fleeting fad. 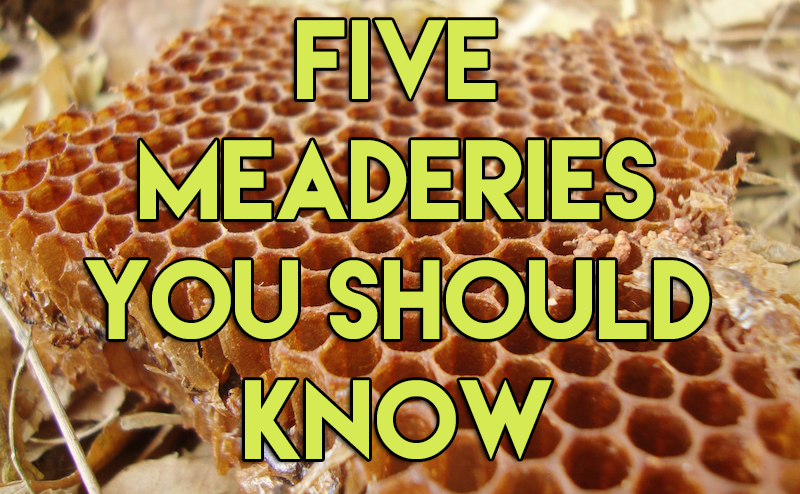 As the resident mead-lover (and mead-maker) of TFP team, I want to share with you 5 Meaderies You Should Know. 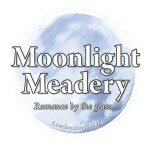 Moonlight Meadery (Londonderry, New Hampshire): Moonlight Meadery founder Michael Fairbrother got his start in mead-making in 1995 before jumping into the commercial production game with his own small-batch operation in 2010. He launched his flagship Desire, a sweet mead fermented with blueberries, black cherries, and blackcurrants, and has since developed a diverse lineup hitting many parts of the spectrum from sweet mead to dry options. 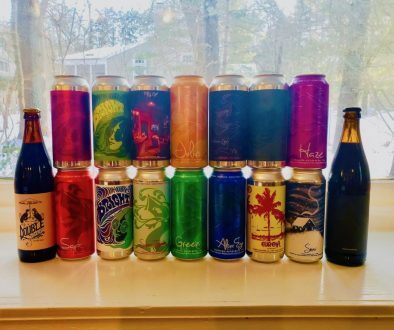 Unlike many other meaderies, Moonlight has grown their distribution over the years and can be found in most craft beer & wine shops around the country. 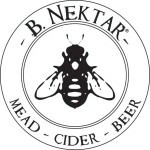 B. Nektar ( Ferndale, Michigan): Co-Founder Brad Dalhofer began brewing beer, ciders, and meads in 1998, but it wasn’t until he made a mead for his own wedding in 2005 that he decided to take that hobby and make it a career. B. Nektar has become increasingly popular in the craft community for their more playful style. Definitely one to experiment and push the limits of modern mead-making, B. Nektar is also one of the first meaderies to dedicate space in their program for more session-friendly mead containing under 8% ABV. Their Necromangocon for example, is a 6% ABV stunner filled with mango and black pepper. And for the purists out there, they’ve got you covered with good ole’ fashioned mead, too. It’s to be expected from one of the first brands to collaborate with the OG mazer Ken Schramm a few years ago. Schramm’s Mead (Ferndale, Michigan): Speaking of Ken Schramm…Founder Ken Schramm began making mead in the late 1980s and published “The Compleat Meadmaker” years before opening up his Ferndale meadery in 2013. Schramm’s is known for blurring the lines (but never crossing them) of traditional mead-making with high-quality ingredients and bold (yet pure) flavors. His specialty meads have grown a cult following with both long-time and novice mead-lovers who gravitate towards deeply concentrated fruit notes and spice. His 200-gallon batch operations make his mead highly sought after, with his capstone brand, The Heart of Darkness (originally made with his friends at B. Nektar) retailing at $100 with a trade value that easily doubles that. Kuhnhenn Brewing Co. (Warren, Michigan): This family-run operation also synergizes their craft brewing operation with their mead-making. 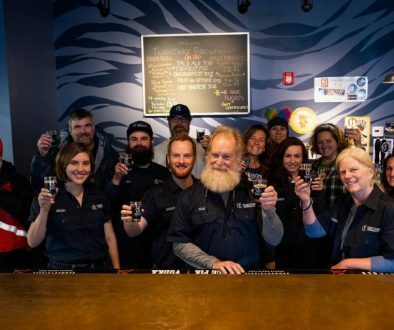 While the family founded their original (non-brewing) businesses in the early 1970s (including a homebrew store in 1998), the brewery was not established until 2001. 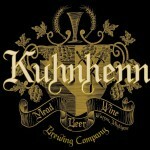 Kuhnhenn brews pretty much everything under the sun; from their World Beer Cup award-winning IPAs to their Sweet OB (Orange Blossom mead aged in Bourbon Barrels. Word on the street is, mazer Frank Retell is also one of the most awarded mazers in the world. 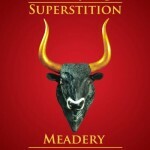 Superstition Meadery (Prescott, AZ): Speaking of award-winning mead, relative new-comers Superstition Meadery from northern Arizona has also started hitting the scene with their meads created with exclusively local AZ honey. Founder Jeff Herbert began making mead in 2007 before opening up his Prescott tasting room in 2012 and has since picked up a handful of medals at the Mazer Cup International Mead Competition. Seek out their more obscure offerings such as meads fermented with desert prickly pears or their popular Berry White with vanilla beans, raspberries, and white chocolate. Do you have a favorite mead producer we should know about? Tell us about them in the comments below! Give Sky River Mead in Redmond WA a try. You won’t regret it! They have mountains of medals and 2 decades experience. They have truly refined their craft. In Québec Canada – try Intermiel ! 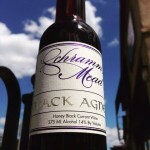 Great meads like Medieval with buckwheat honey presented in an awesome ceramic bottle. Awarded meads at the Mazer Cup. 8000 bee-hives in production. Great agrotourism farm to visit when you come visit Montreal. Leaky Roof Meadery in Buffalo MO. is one pretty cool place, I suggest any one that is passing through the area and is a fan of mead make this a must visit. Nice atmosphere, interesting folks running the place, good music and good conversation. Oh yeah, and darn good mead also, try the Berry Picker, my personal favorite. thought none of these mead makers products can be found in any of the stores near my home. Most stores near me wont even put a mead product on there shelf. some of the best mead I have had was made by private brewers. Rabbit’s Foot Meadery http://www.rabbitsfootmeadery.com is also on of the oldest out there and is one of the largest meaderies in the country. Melovino Meadery in NJ. Hands down the best I’ve ever had. Moonstruck Meadery in Omaha Nebraska. Moonstruck Meadery in Bellevue, Nebraska definitely belongs on this list. Check out their awards. http://www.moonstruckmead.com/ Their meads are out of this world.